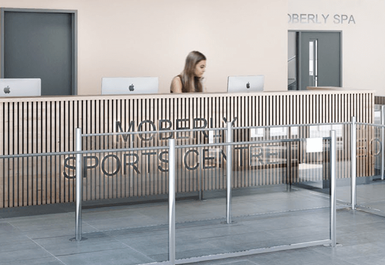 Moberly Sports Centre is a brand new, state-of-the-art facility in NW10! 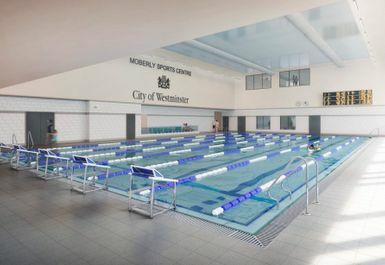 The centre which opened in June 2018 is an ideal location for your next workout. The gym floor is modern with a range of facilities for cardio and strength boasting over 130 stations as well as two group exercise studios available to use outside of class times and a boxing ring with punch bags. 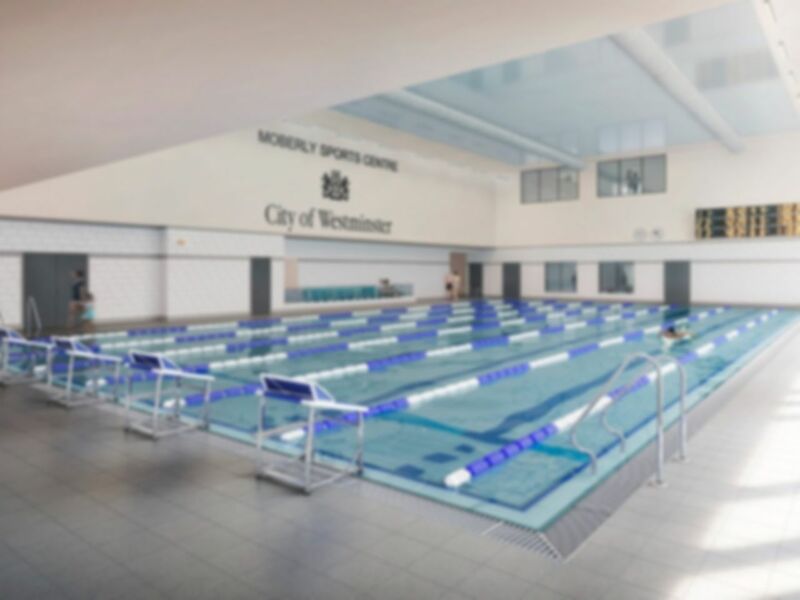 Alongside the gym, your pass offers fantastic value by offering you access to two swimming pools so don't forget your swimming costume at home! Located in the heart of Kensal Green, the club is walking distance from Kensal Green, Kensal Rise and Queens Park Stations and is well served by local buses including the number 28, 52, 452, 6, 187 buses.